Hey you guys I’m so excited for this episode this week with Melanie. She talks about having postpartum anxiety and depression and how changing her diet helped her get back on track and be the mom that she always wanted to be. She also goes into how eating the right foods for herself helped her thyroid and PCOS condition and made it easier for her to get pregnant. 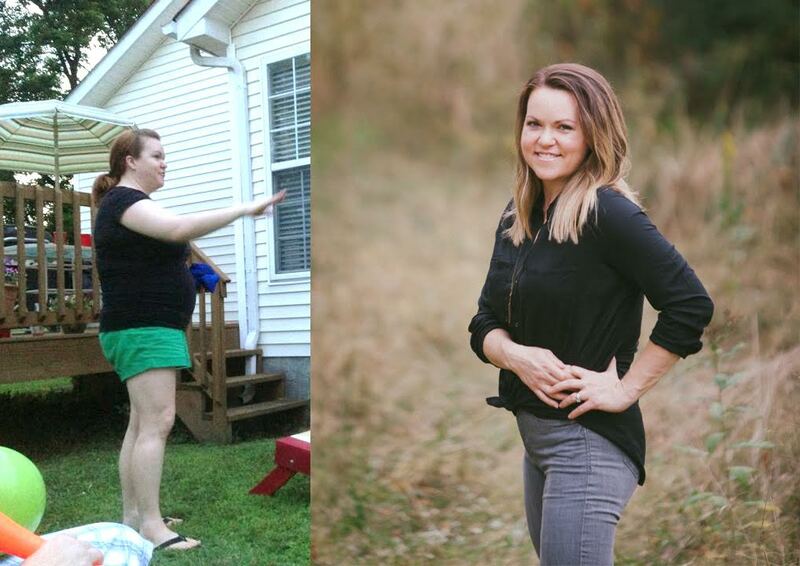 She shares with us how following this approach allowed her to lose 75 pounds and feel amazing. My hope that this episode leaves you inspired to start living a healthier life so that you can feel your best. If you mention the Mom Inspired Show when enrolling with an All Access Challenge pack with Melanie you will get a free 10 pack of Beachbody Energize formula.